As Capture Kentucky has grown, so too has my fondness of Josh as a Kentuckian. Not only is he a talented musician, but he is also a tremendous artist. He is a successful painter and owns his own studio called BigHead Studios. 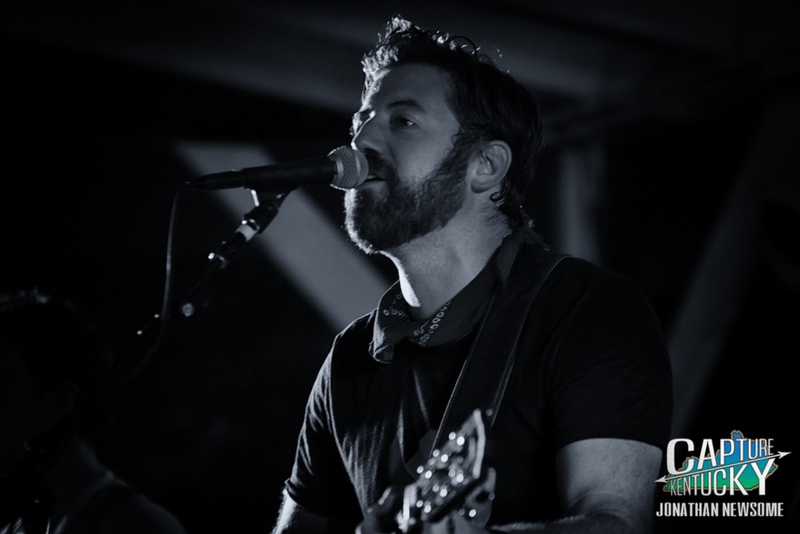 He is a former high school agriculture teacher, but has spent the last five years pursuing art and music full-time. Josh is a devoted husband and father, and he still resides in his grandparents’ house on the family farm in Webster, Kentucky. If that ain’t Kentucky enough for ya, I don’t know what is. Venturing into somewhat darker territory at times, this solo record has plenty of hooks, but for me, you get to know Josh more as an individual than when he’s fronting Jericho Woods. That is 100% not a knock on JW. I love those folks, but this release is more intimate and personal and I truly enjoy it just because of that. My personal favorite track is, “Buzzards Flying Over Town,” followed closely by “Pushover.” If you’re like me and are from a small town that has seen its glory days pass them by, you’ll relate really well to “Buzzards Flying Over Town.” With “Pushover”, Josh takes a minimalistic approach and is accompanied by an atmospheric, spacey sounding electric guitar that allows for Josh to deliver the biggest hook on the album, at least in my humble opinion. Then, the rest of the band joins in for a trippy outro and it is absolutely wonderful. You’ve been warned though, when Josh hits the gas on the chorus, ya better be wearing a seatbelt because it’s absolutely fantastic. 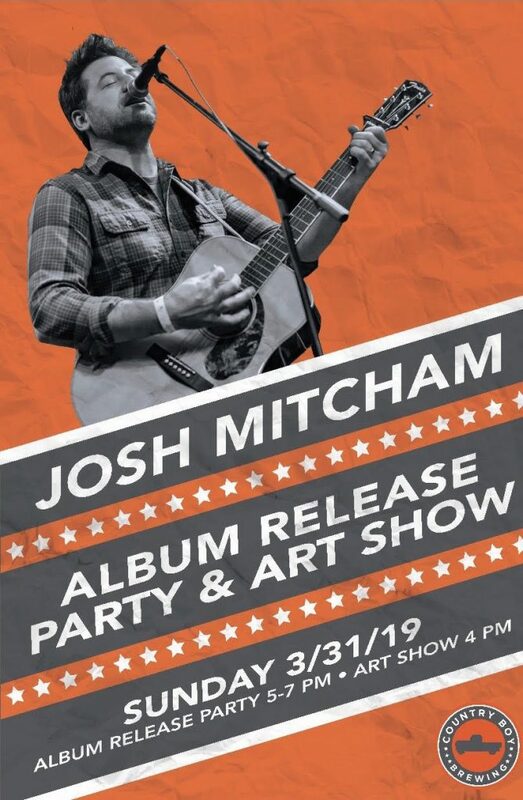 You can celebrate with Josh on Sunday at Country Boy Brewing in Georgetown! Folks will definitely be drawn to “Willie Nelson”, but in all honesty, Josh could sing the phone book (Do they still print those?) and I’d be down to give it a listen. Look, just trust me. Josh is a true Kentucky treasure and if you give this album a listen, I’d bet a dollar to a donut that you’ll find something you enjoy. So go on, give it a listen!! With the continued success of Jericho Woods, why release a solo record? Go listen. Seriously. I promise ya that you’re gonna enjoy it!